By following this tip you’ll be able to understand how to grow your hair faster. Massage your scalp with hot oil for a few minutes in a circular motion. It promotes the blood circulation that provides the essential nutrients for the natural growth of your hair. This is a very simple and easy tip to help your hair grow faster. This is a highly suggested natural remedy to grow hair faster. Because eggs are enriched with protein and also have a healthy amount of iron, zinc, sulfur, phosphorus and selenium. You can make multiple egg masks with the mixture of many different ingredients. Combination of whipped eggs with grapeseed oil and a few drops of lavender oil or with olive oil or milk really works on your scalp. If you want to know how to grow hair faster, stop hair fall and increase the growth rate of your hair you have to release stress and keep your nerves relax and calm. Because stress is also a strong reason of hair fall as it spoils the normal hair cycle. To manage stress, breathing exercises, meditation and other relaxation techniques will be helpful. To stimulate a good hair growth, onion juice is one of the convenient and applicable natural remedy to grow hair faster. Sulfur present in its juice not only enhance the hair growth but also help in their hair growth. 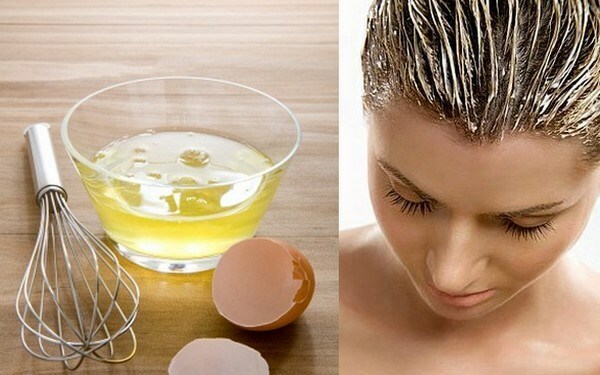 Squeeze the red onion juice and apply on your scalp for fifteen minutes and then wash with a mild shampoo. If you’re suffering from hair fall and want to know how to make your hair grow faster, this remedy will work like magic for you. This is a wonderful natural remedy that gives your scalp deep cleansing as a clean scalp naturally accelerates the hair growth. It also helps to maintain the pH balance of your hair. Apply it after shampooing your hair. Although there are no easy ways if you’re wondering how to make hair grow faster but your diet definitely can create a huge difference. Healthy diet is extremely important to grow hair faster. A diet full of protein, minerals and vital vitamins is essential for healthy hair. Zinc, iron, copper, magnesium and selenium have a particular importance to grow hair faster, naturally. So make sure to include all essential nutrients in your diet that you can get from fruits, vegetables and meat and dairy products as It is also essential for your health. These simple remedies will make the procedure happy and full of fun when you see your short locks getting long quickly and an exceptional look and beauty of your already long strands. Once you follow these natural remedies to grow hair faster you will see your damaged tresses getting new life and an ideal growth and length.